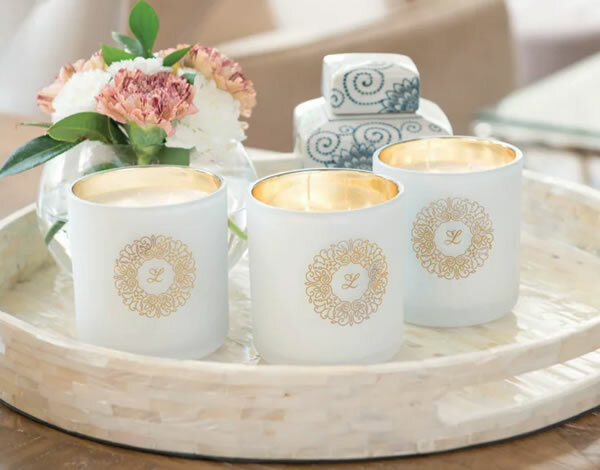 Guru Labels are one of Australia's leading manufacturer and supplier of Candle Labels. 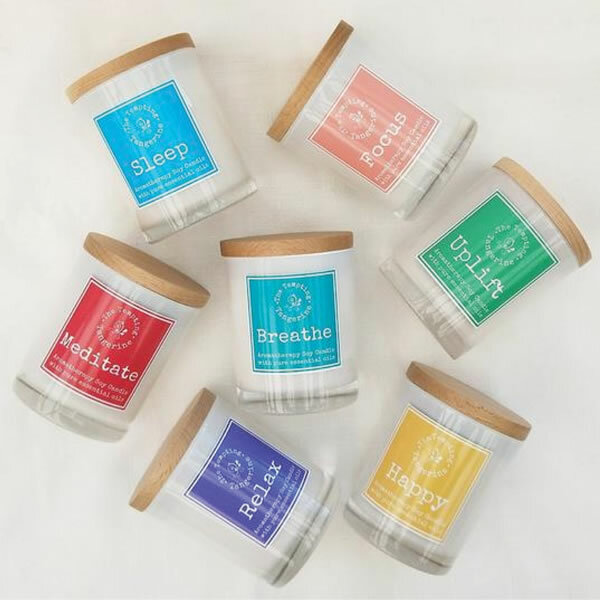 Candle Labels are widely used by candle manufacturers to continue to brand their products - your candles should have your brand on the labels! Candle Labels can combine a wide range of information including company name, logo, scent, text, contact details, etc. Supplied on easy to use rolls, we manufacture our Candle Labels on high quality raw materials such polyester guaranteeing your Candle Labels perform faithfully even under extremely harsh conditions. "Everyone is saying how amazing our labels look. With the way our new labelled packaging stands out, sales of our coffee have doubled..."
"Everyone is saying how amazing our labels look. With the way our new labelled packaging stands out, sales of our coffee have doubled. We are now confident enough to offer our range to our wholesale accounts. Our experience with Guru Labels can not be faulted; our interaction with them was quite open, friendly and helpful."